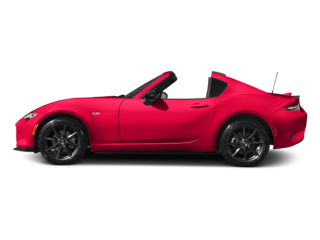 Step inside and you’ll find a few cool upgrades for the new model year as well. 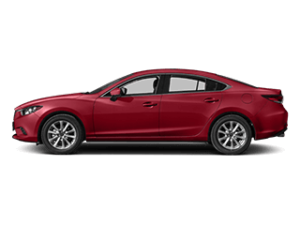 These include cup holders in the backseat and a center armrest for the front seat. 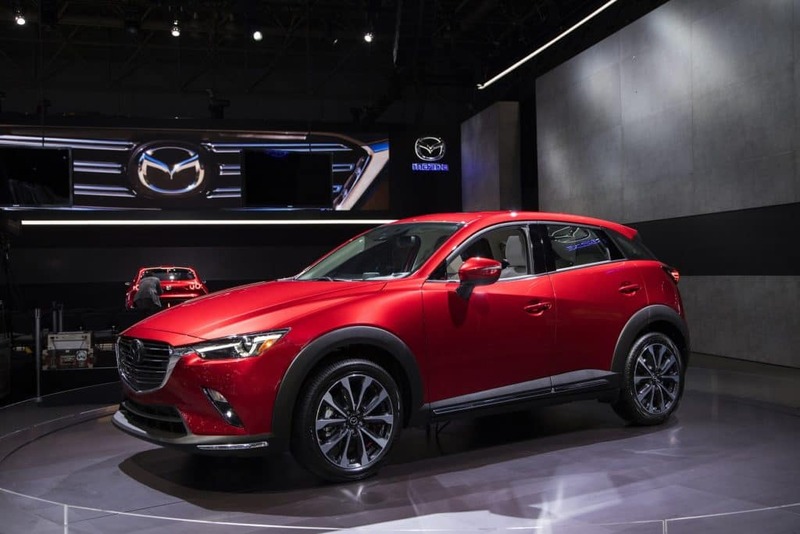 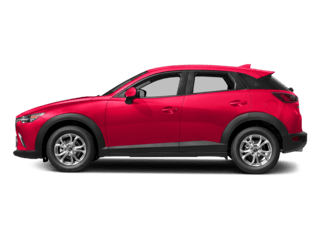 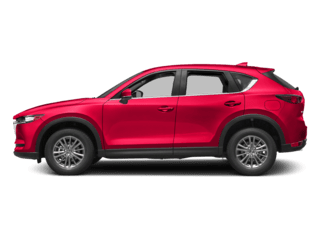 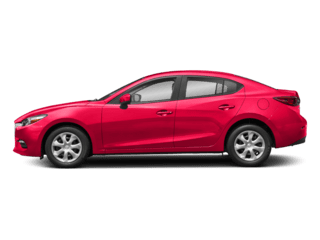 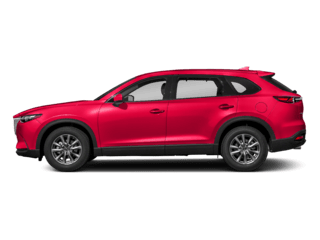 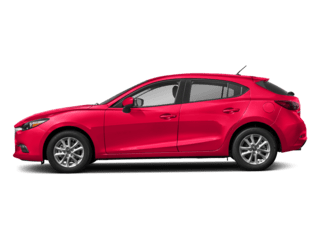 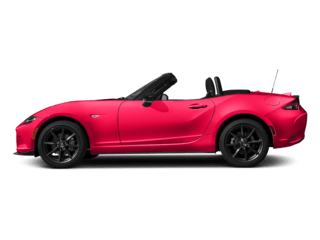 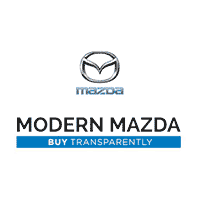 So overall, you’re looking at some ultra-convenient upgrades for the new 2019 Mazda CX-3!